Magelica Voyage to the Land of Fairies is the third book in the series and after reading it, I am eager for the next one. Greedy, I know but I just love picture books with tales of magic and fairies and Magelica has it all. You can call it my Enid Blyton hangover but I fell in love with Magelica yet again. I have read the book quite a few times and shared it with my son and nieces as well. 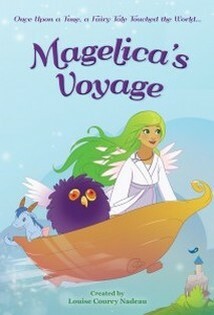 If there is a book, I can recommend to all ages it will be Magelica. There is no problem if you haven’t read the others in the series, these are stand-alone books yet in a series. Magelica learns as she undertakes a new challenge, a new journey, and makes new friends. 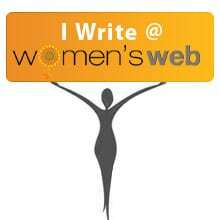 The book has love, learning, faith, kindness, and knowledge for its readers. The book has small chapters with sweet titles like Rainbows and Dandelions, The Circle of Light, The Storm, Banished etc that give an inkling of what is to come. New characters, Sofia, Zanna along with Mr Wally Wizard and the old one’s Will and Odin from earlier stories made for a very interesting story. I loved this book and the two earlier ones. This is a sweet perfect book for kids. It is a continuation to Magelica journey and the Magelica’s adventures. It starts where the second book finished and a new adventure awaits Magelica. The book keeps the pace, beauty, creativity and strength of the previous two books going. The illustrations are beautiful, majestic and so alluring that the kids will love the images. The new characters make for interesting additions to the book. The prince and the fairies add a mythical charm to this quite magical story. A lesson and some wisdom make this book a complete story with substance. One you will not tire reading again and again. 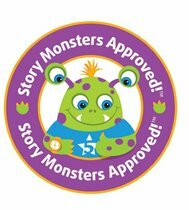 Summary: Five Star Readers Favourite and Story Monster approved! 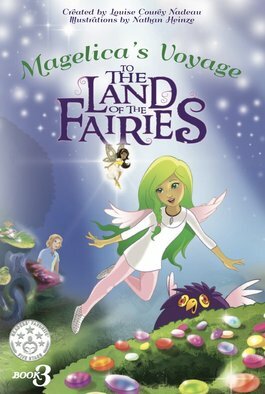 New Magelica’s Voyage to the Land of the Fairies is finally out! Its the third children’s book in the Magelica trilogy. 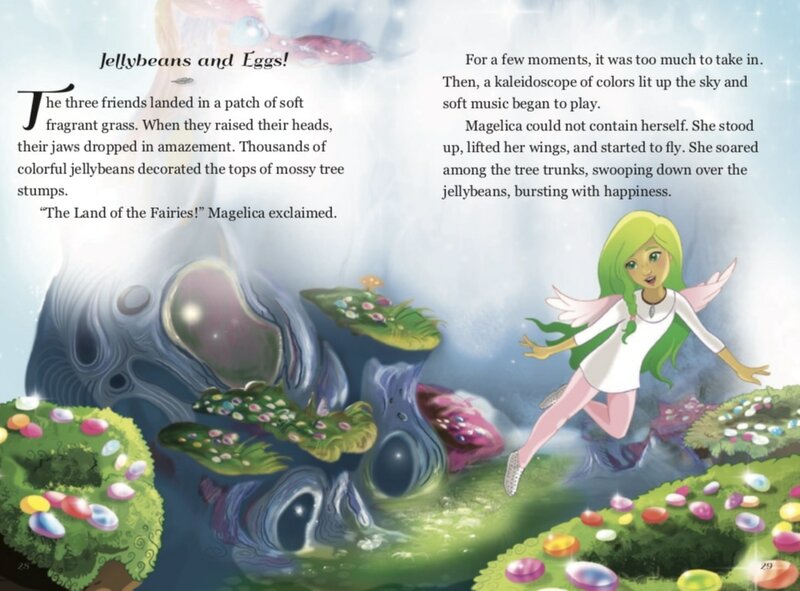 Put on your magical necklace and join Magelica and her friends as they discover that fairies are real and that love is the most powerful magic of all! 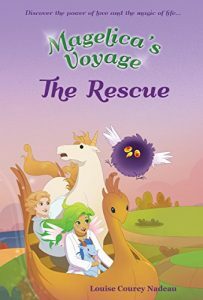 In this very special adventure, rainbows light up the sky as Magelica and Prince Will embark on an extraordinary voyage to uncover the mystery of her past. Empowered on her quest by her chosen mother, Magelica and her friends follow the secret scroll to the Land of the Fairies. As they make their way through the forest, fear gets in the way and their courage is tested. sounds like something to be noted and kept to be gifted to one of my neices/nephews for a read – thanks for the good review Indy! Aww that’s such a sweet name. And any chapter starting with rainbows could only be only cute. This book has such happy vibes. Both my kids are older for the book but I am guessing that this is a good book to read nonetheless. Bookmarking this: it will make an excellent Christmas gift! Don’t you just love the colors!! It’s so cute!